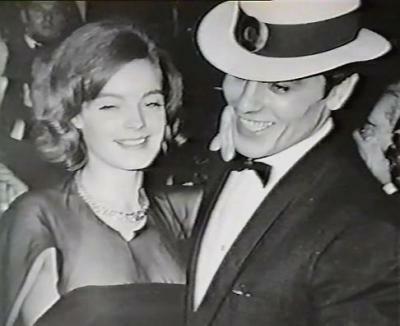 Alain Delon and Romy Schneider. . Wallpaper and background images in the Alain Delon club tagged: alain delon french actor romy schneider love movies photos images. This Alain Delon photo contains کنارا ٹوپی سنیپ and سنیپ امرت چھجّے دار ٹوپی. There might also be مہم ٹوپی, مہم چھجّے دار ٹوپی, fedora کے, محسوس کیا ٹوپی, homburg, سٹیٹسن, trilby رکھا, فادورا, محسوس ٹوپی, ہومبرگ, سٹیٹساون, ٹرلبی, بیور, and ارنڈی. WOW ! He looks great in that hat !